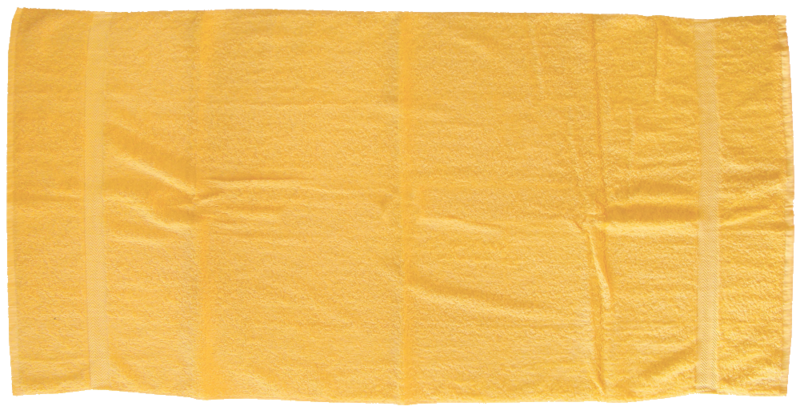 TowelsOutlet.com - On Sale - Special Price !! 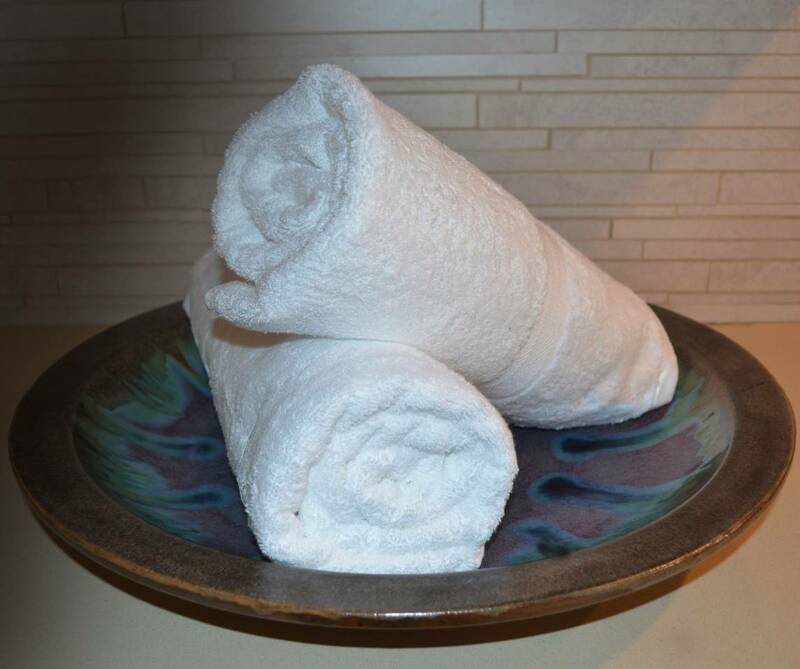 30x52 Bath Towels by Royal Comfort, 14.0 Lbs per dz, Combed Cotton. On Sale - Special Price !! 30x52 Bath Towels by Royal Comfort, 14.0 Lbs per dz, Combed Cotton. 1 case ( 24 pcs) of 30x52 size bath towels. 14.0 Lbs per dz weight, 100 % Combed Cotton.Imported. 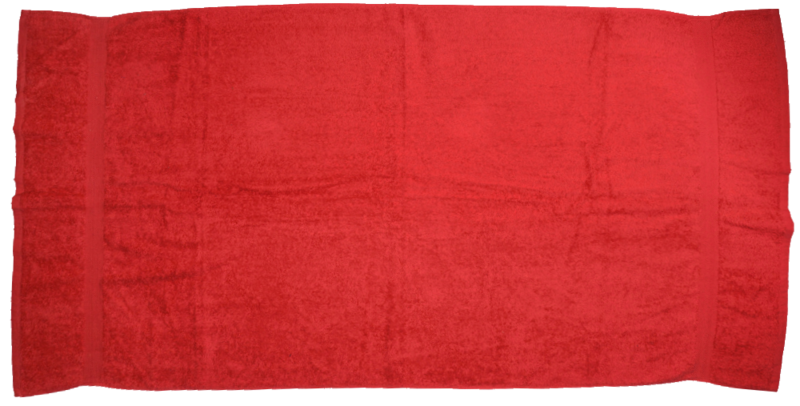 FREE SHIPPING 24x48 Bath Towels by Royal Comfort, 9.0 Lbs per dz, Combed Cotton. 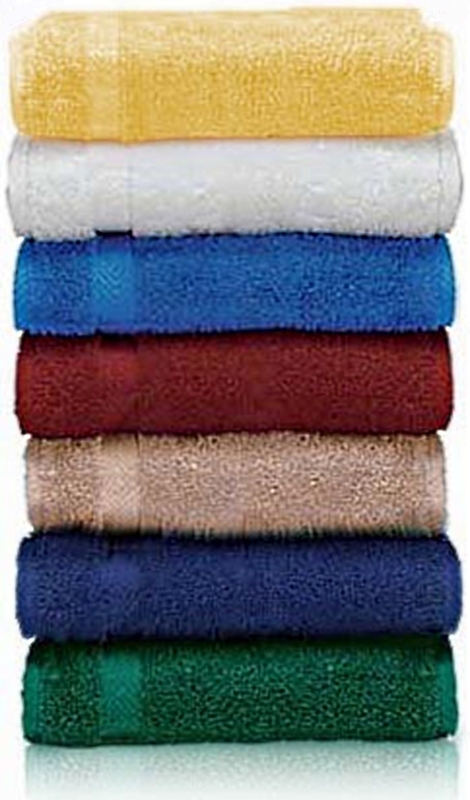 30x52 Shuttleless Loom Bath Towels by Royal Comfort, 14.0 Lbs per dz, Combed Cotton. 24 pcs per case. 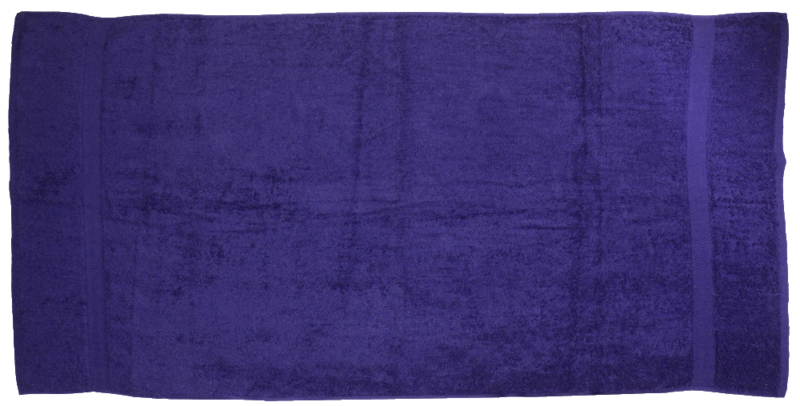 30x52 Paris Collection Modal Luxurious bath towels. 15.0 lbs per dz weight. 80% Modal and 20% cotton.